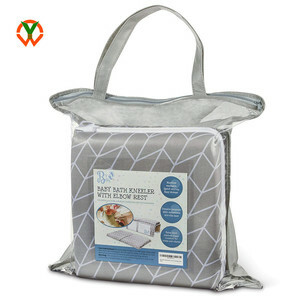 Guangzhou Ben Home Building Material Co., Ltd.
rolled with paper card + PP hang B. rolled with paper card + PP bag C. rolled with paper card + PP hook E.
Our antibacterial bath and shower mats feature Gorilla Grip suction cups that help hold in place on smooth, clean surfaces. 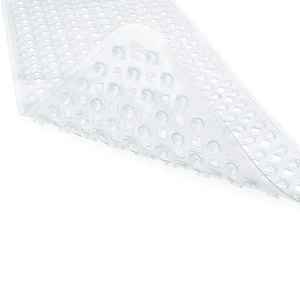 Many other mats are smaller leaving areas of your tub exposed. 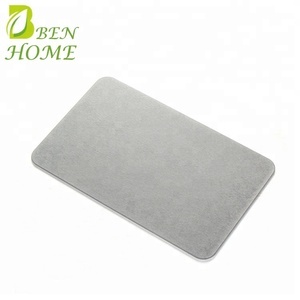 To clean at any time, simply toss the mat into the machine and enjoy its fresh appearance. ! 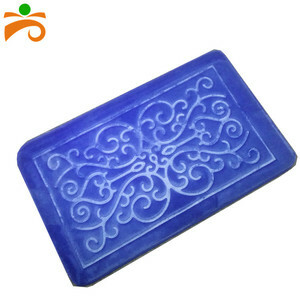 or Customized Packing By carton or wooden pallet Diatomite Bath Mat are made of ancient phyto plankton (diatoms) as raw materials ,which has functions as super absorbent, antibacterial deodorant, non-slip and so on. 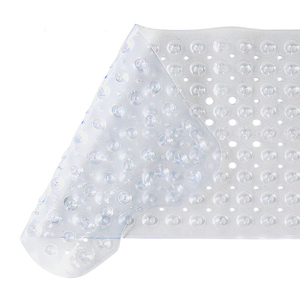 You won't have to worry about getting your floor wet after you come out of the bathroom . 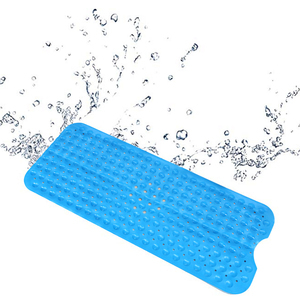 P erfect bathroom partner -- It also has amazing water absorbing power and Non-slip function . 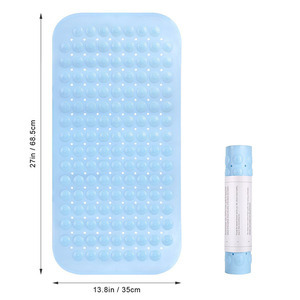 Super-shape Group is an American-Chinese Joint Venture concentrates on manufacturing and exporting best quality baby products for European market, North Ameica, Mid-east,Southeast Asia ,South Africa,etc. We have supplied Toys"R" Us , Fisher Price, SKIP*HOP ,Babymoov ,Babysafe, Rossman Ideenwelt, Badabulle,Brica and other famous brands for many years. No more fear of water too hot any longer. 4) Perfect for indoor as well as outdoor use. 5) Tile material is completely waterproof and will not absorb water. 6) We can supply any size, color and styles according to your any requirements. 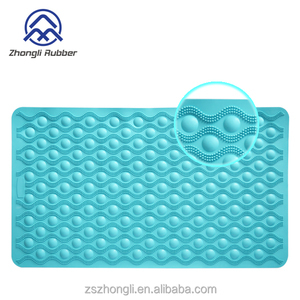 Ningbo Qijia Home Co., Ltd.
Alibaba.com offers 6,447 bath tub mats products. 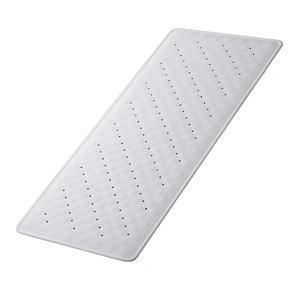 About 66% of these are bath mats, 8% are mat, and 3% are other baby supplies & products. 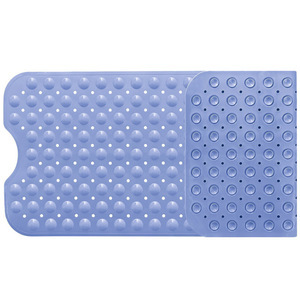 A wide variety of bath tub mats options are available to you, such as free samples, paid samples. 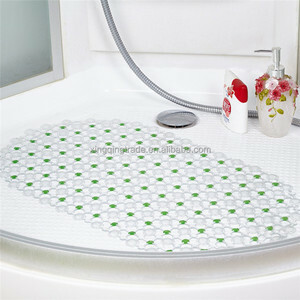 There are 6,451 bath tub mats suppliers, mainly located in Asia. 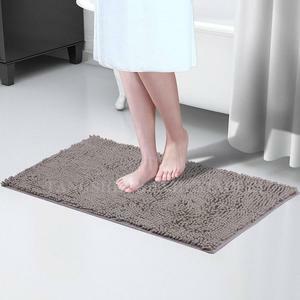 The top supplying countries are China (Mainland), United Arab Emirates, and India, which supply 99%, 1%, and 1% of bath tub mats respectively. 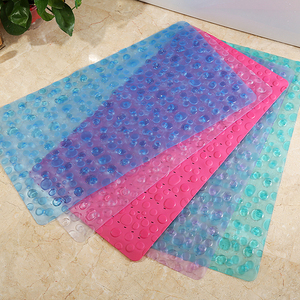 Bath tub mats products are most popular in North America, Western Europe, and Domestic Market. You can ensure product safety by selecting from certified suppliers, including 1,028 with ISO9001, 930 with BSCI, and 837 with Other certification.